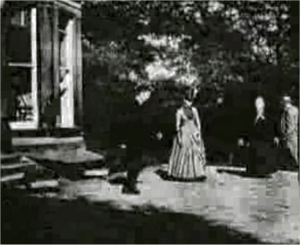 Sometimes Sallie Gardner at a Gallop from 1878 is cited as the earliest film. Movies, also known as films, are a type of visual communication which use moving pictures and sound to tell stories or inform (help people to learn). People in every part of the world watch movies as a type of entertainment, a way to have fun. For some people, fun movies can mean movies that make them laugh, while for others it can mean movies that make them cry, or feel afraid. Most movies are made so that they can be shown on big screens at movie theatres. After movies are shown on movie screens for a period of time (ranging from a few weeks to several months), movies are shown on pay television or cable television, and sold or rented on DVD disks or videocassette tapes, so that people can watch the movies at home. You can also download or stream movies. 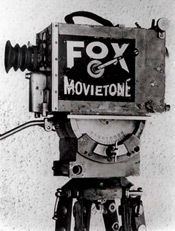 Later movies are shown on television stations. A screenwriter writes a script, which is the story of the movie with words and things that the actors will say and do. Then a producer hires people to work on the movie and gets all of the money that will be needed to pay for the actors and the equipment. Producers usually get the money by borrowing it from a bank or by getting investors to lend money to the movie production. Some producers work for a movie studio; other producers are independent (they do not work for a movie studio). Actors and directors read scripts to find out what to say and what to do. The actors memorize the words from the script that they will say in the movie, and learn the actions that the script tells them to do. Then the director tells the actors what to do and a cameraman takes motion pictures of them with a motion picture camera. When filming has finished, an editor puts the moving pictures together in a way that tells the whole story within a set amount of time. Audio engineers and sound engineers record music and singing and join it with the moving pictures. When the movie is done, many copies of the movie are made by movie labs and put onto movie reels. 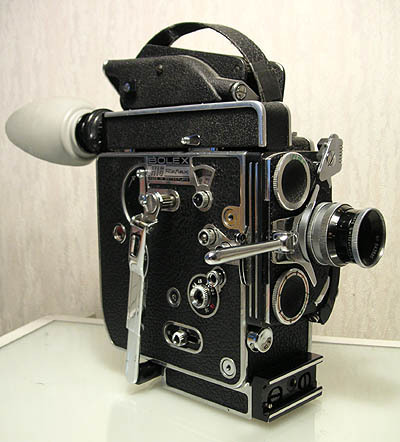 Then the movie reels are sent to cinemas. The movie is projected with a movie projector onto a large projection screen at the front of the auditorium (the room where the audience watches the movie) while the dialogue, sounds and music are played through a number of loudspeakers. The Berlin Wintergarten theatre was the site of the first cinema ever, with a short film presented by the Skladanowsky brothers on 1 November 1895. 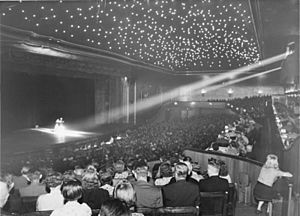 The image depicts a July 1940 variety show. Western movies tell stories about cowboys in the western United States in the 1800s. They are usually really Action movies, but with historical costume. They may or may not involve Indians (Native Americans). Most movies lose money but some make profits in the hundreds of millions, be they dollars, euro or pounds. In India movies have become an enormous part of the economy. The industry has always been dominated by quite a small number of major studios, like MGM/UA, Warner, Columbia or Paramount. There are many large companies that provide all of the services needed to make movies, such as special effects, lighting, set building. Many of these employees belong to trade unions who say how much their members must be paid. 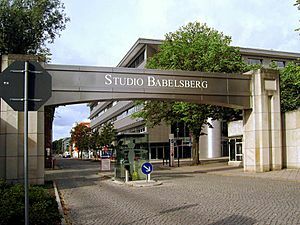 A huge number of smaller companies also offer services, such as music studios (which record the music for original movie sound tracks) and CGI computer animation. Finally there are movie distribution companies (which send movies around the world or around a country), and advertising companies who let people know about the movie and promote it (try to make people want to see the movie). 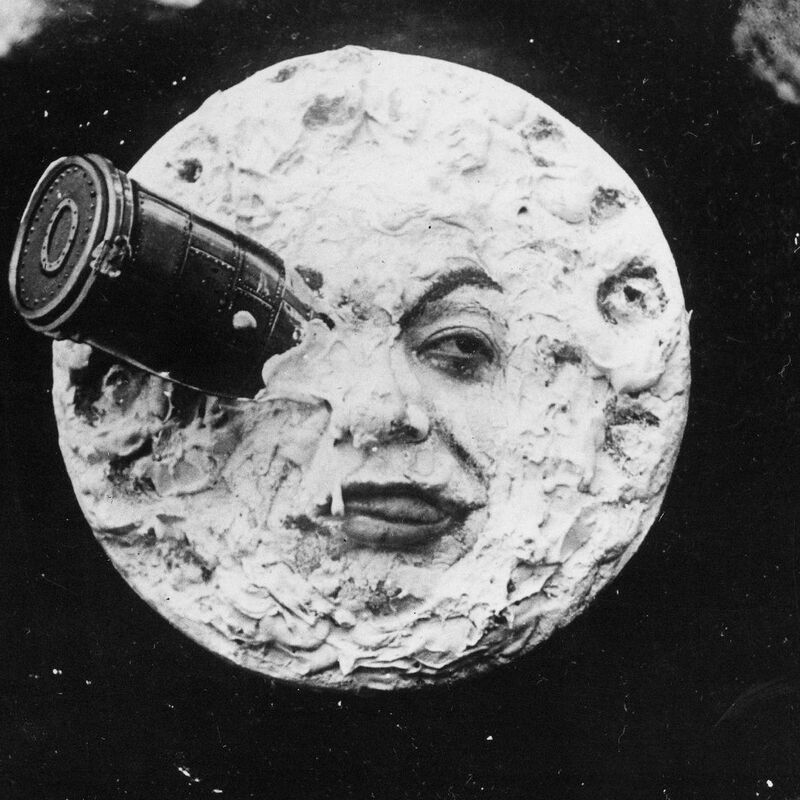 A shot from Georges Méliès Le Voyage dans la Lune (A Trip to the Moon) (1902), an early narrative film and also an early science fiction film. The Lumière Brothers were the first filmmakers; as such, they made their films as independents, without support from a studio, as at that time the major film studios did not exist. Movie Facts for Kids. Kiddle Encyclopedia. 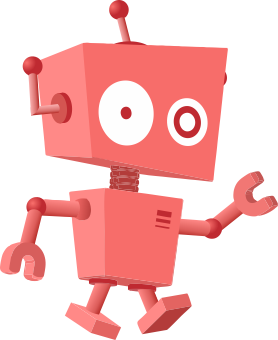 This page was last modified on 10 April 2019, at 09:39.